As many businesses have already started to see, big data did not take long to move from a highly novel and niche movement in corporate computing to one that is relatively crucial to success and widely implemented. One of the main reasons why data analytics markets have been moving on such a torrid, upward path is the rising volumes of digital information that have grown exponentially in the past five years. "A universe of devices and software will be generating information." The Internet of Things has been dubbed as one of the trends with the highest potential in terms of big data analytics applications, as a universe of devices and software will be generating information that can be used within intelligence programs. Already, certain companies have started to pair the two with some success, working to embrace each in a more intelligent and structured manner, rather than separately. ZDNet recently listed several major companies that have formally deployed a joint strategy to handle the IoT and big data in a more intelligent fashion, citing the sentiments of analysts who believe that the success of each will be highly co-dependent. In fact, the source quoted Forrester Research analysts Brian Hopkins who asserted that the tale of the IoT will be largely shaped by how well companies can handle the big data aspects of deployments. According to the news provider, UPS is one such organization that has worked to embrace the IoT in rapid and seamless manners through the incorporation of big data, helping it make sense of the increasing volumes of information passing through its systems. Considering UPS is one of the biggest postal services in the world, the amount of data it generates would be all but impossible to handle without advanced analytics in place. 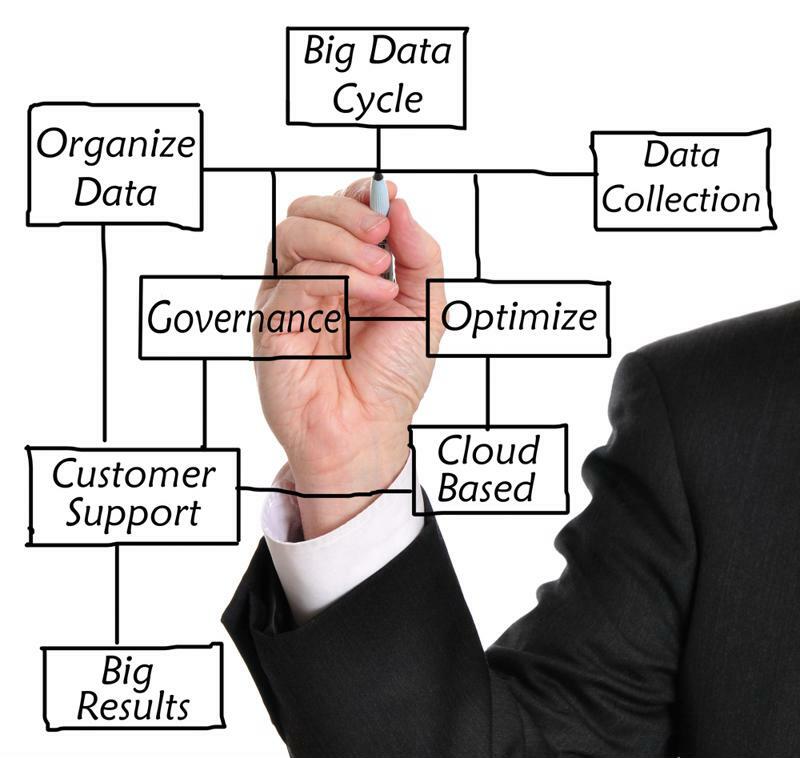 Companies are achieving massive success through big data. Moving along, ZDNet also pointed to John Deere – one of the largest agriculture-based companies in the world – which has been a pioneer when it comes to leveraging big data to improve products and services. In one of the more prominent moves made by John Deere, the source pointed out that the use of sensors that fall into the territory of the IoT has helped aggregate more timely and accurate information about the weather, while the firm then distributes the insights to clientele. There is no denying the boundless potential of big data for the IoT and other major trends in corporate computing. Companies will need to think creatively and with open minds when working out the specific targets of new analytics deployments, but the IoT is certainly one that should have clear and rapid implications for businesses in a wealth of industries. Markets are evolving more rapidly, trends are emerging and intensifying at breakneck speeds and all businesses are faced with the challenges of the modern marketplace. Getting aboard with big data analytics today will help to inform decision-making every step of the way, leading to more sustainable and successful performances over time.